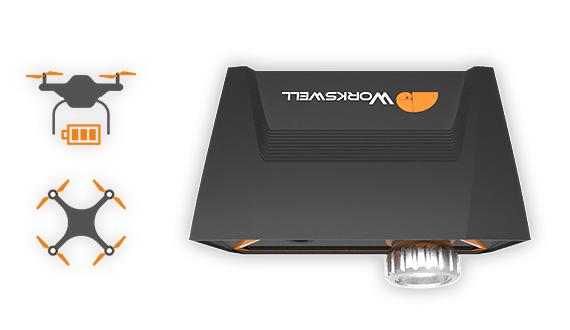 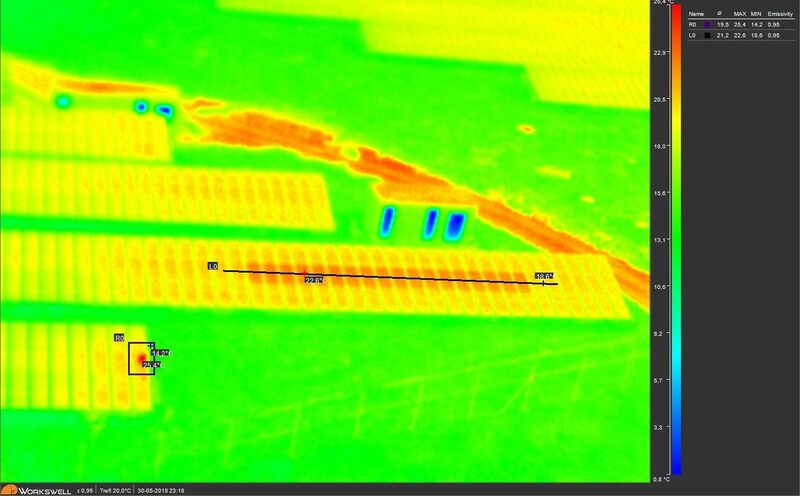 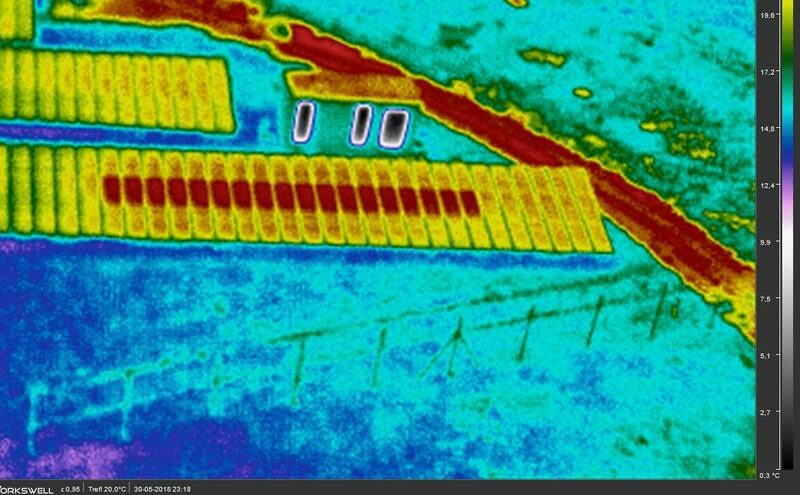 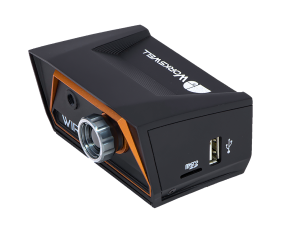 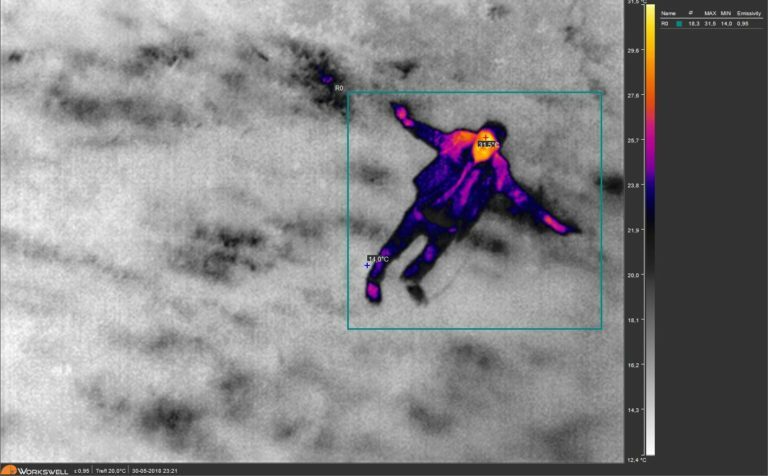 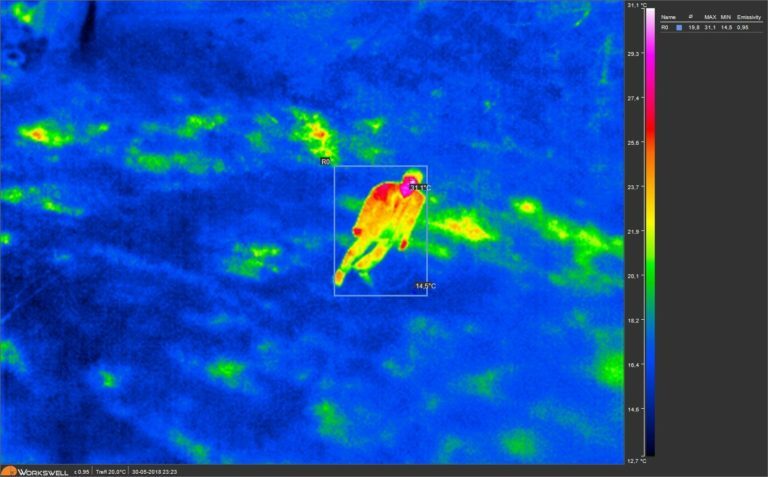 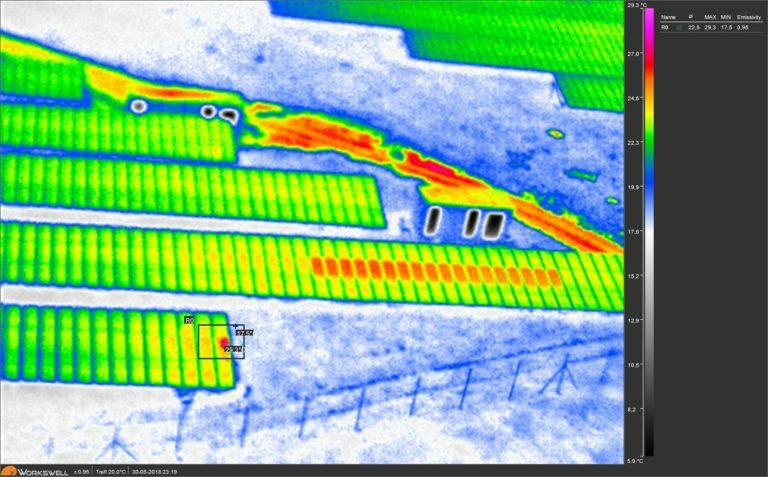 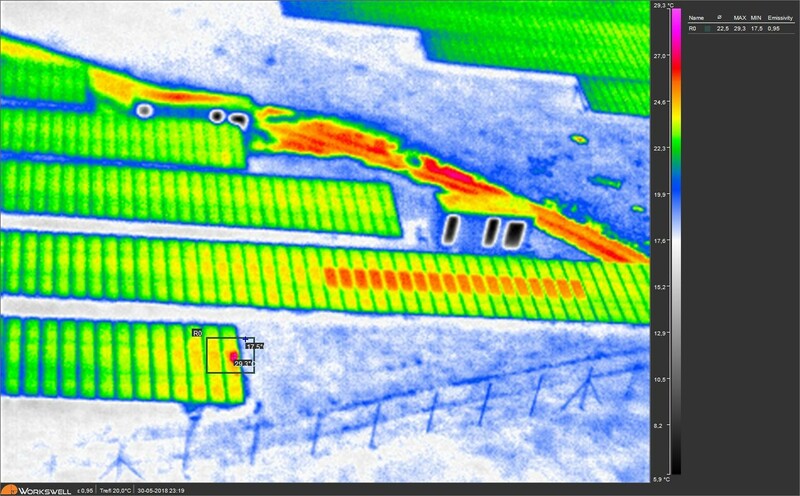 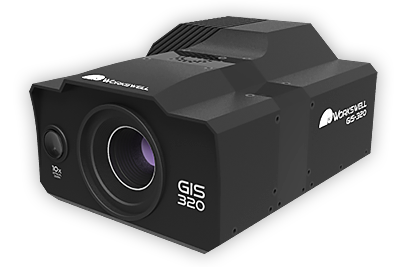 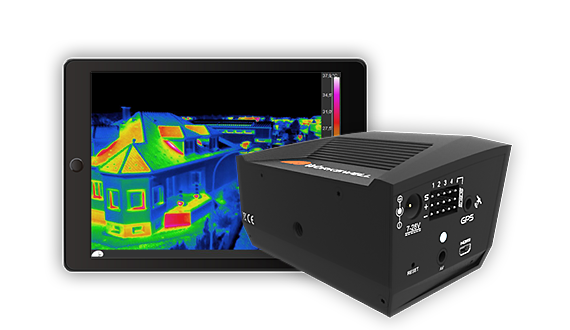 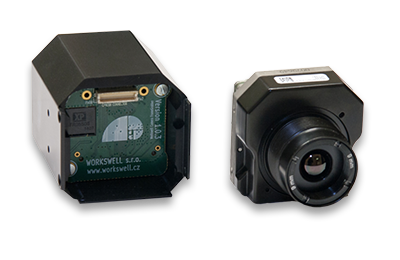 Workswell’s WIRIS thermal imaging system for unmanned aerial vehicles (UAV Drones). 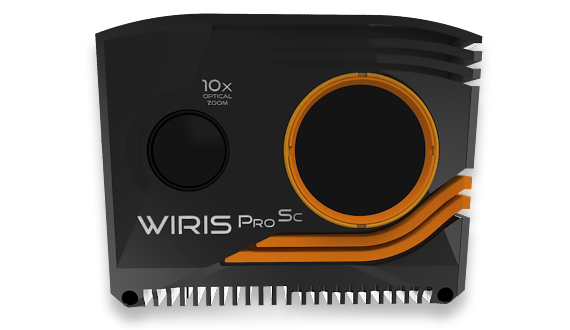 Its smaller and lighter than the standard WIRIS camera. 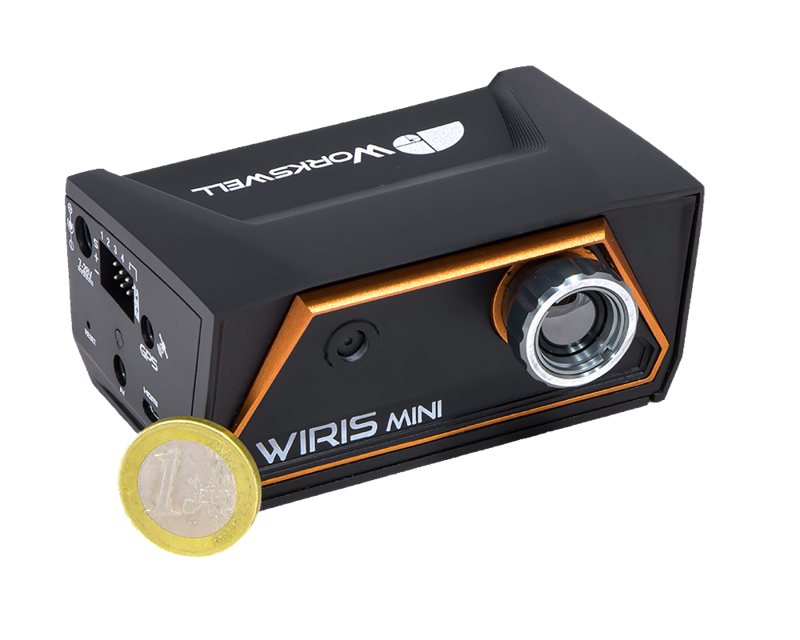 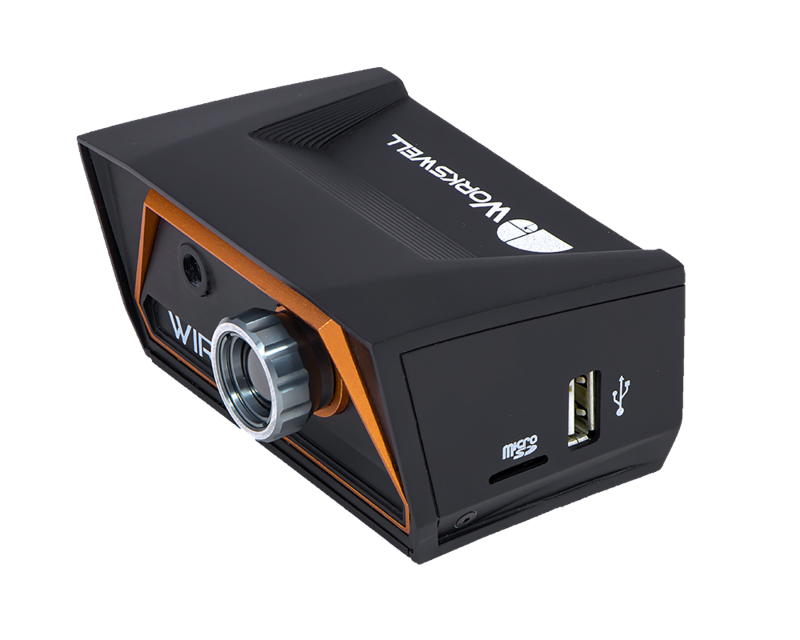 WIRIS mini combines a thermal camera, a digital camera and a control unit with an optional recording unit. 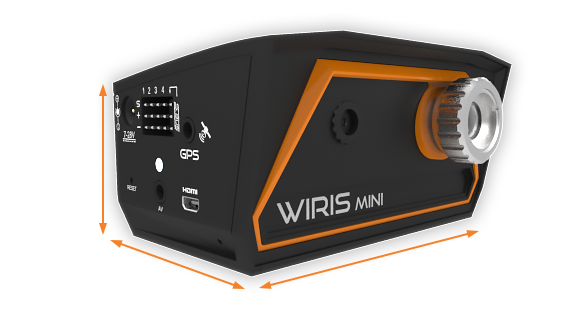 The WIRIS system is unique as it can remotely configure its thermal settings and parameters. 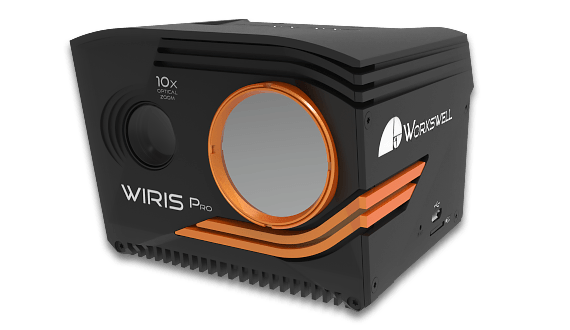 Workswell’s WIRIS mini is a very small and compact device. Its dimensions are only 85 x 65 x 45 mm. The Workswell WIRIS mini weighs less than 160 g. The low weight of the camera increases the fly time and battery life of the drone. 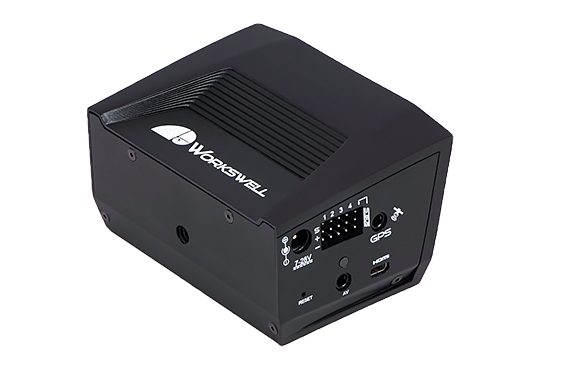 A major advantage of the Workswell WIRIS mini system is the option to control many features remotely using standard RC transmitters. It supports the PWM and S.BUS inputs. 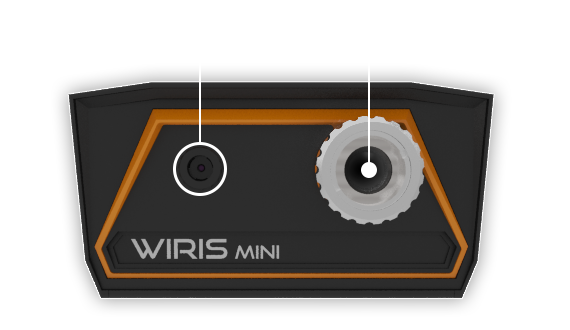 The WIRIS mini has two types of video outputs. 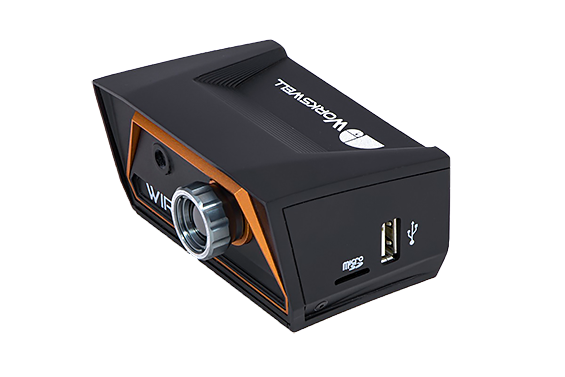 There is a digital HDMI port (1280 x 1024 px) as well as an analogue Video output port (NTSC, PAL). 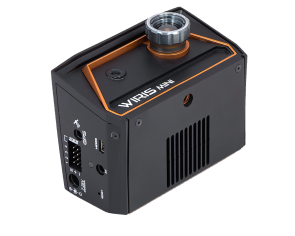 The final images can be stored in the following formats: radiometric JPEG, radiometric TIFF and standard JPEG (for images in the visible spectrum from its digital camera). 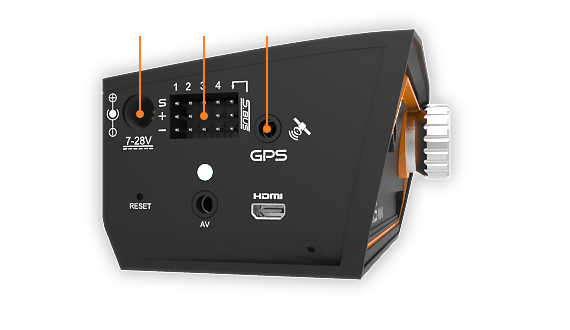 If you are using a GPS connection, the GPS coordinates are saved to individual images. 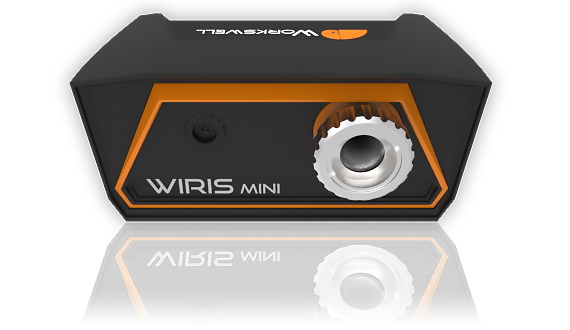 WIRIS mini is extraordinarily efficient due to its small dimensions and weight. 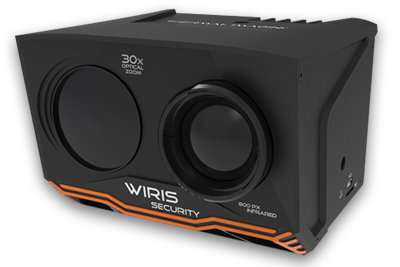 This feature means it can also be used with small and light drones that are not able to carry anything too heavy. 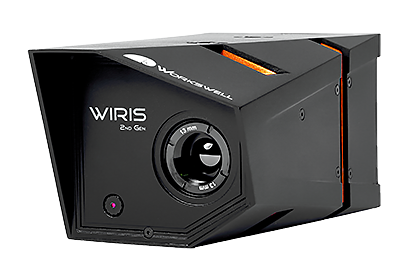 The precision of the WIRIS cameras is brilliant. They can achieve values of ±3 °C. 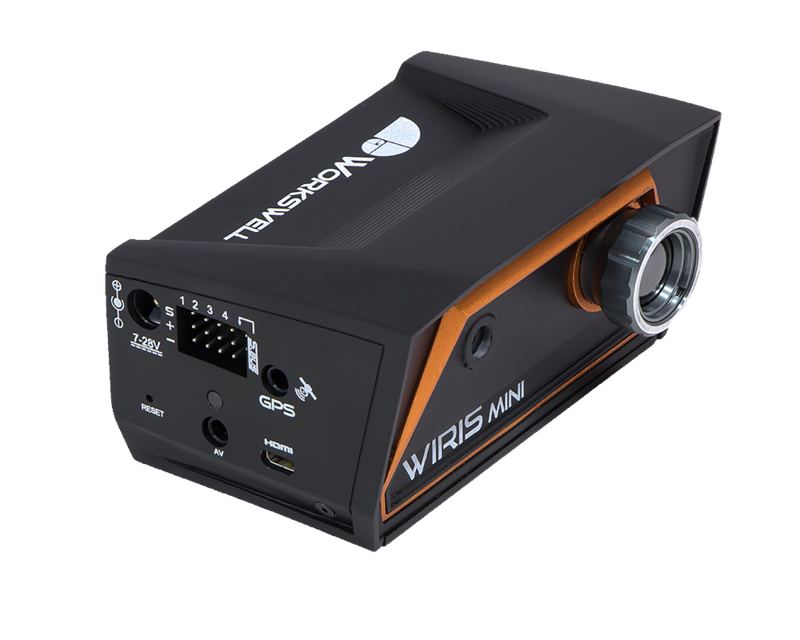 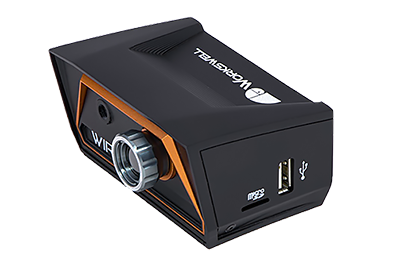 Both the Workswell WIRIS mini, and the standard Workswell WIRIS are most precise thermal cameras for drones.